Posted on May 23, 2018 | Comments Off on On To November 2018! I am quite pleased with the outcome of the 2018 Democratic Run-Off and I am proud to say that Texas and Harris County Democrats will have a strong, diverse ballot from top-to-bottom in November. As someone who has not missed a primary since I first voted in 1990 for Ann Richards, I’m a pretty proud Democrat in 2018. No, not all my picks made the ballot, but the end-result of this long primary season has made me a committed straight ticket Democrat, with maybe one reservation (it’s a Stace thing). And I have not felt like this in a while! So, good job, Texas Democrats! I will say this. Those who have doubted (some have insulted) Lupe Valdez, our candidate for Texas Governor, I think, have missed the point. Perhaps she’s not made in the usual mold of candidates we’ve had the last 3 or 4 elections, (And I think that’s a good thing! ), but her victory speech showed us a glimpse of what is to come–a real conversation with voters. Especially with voters in South Texas, who oft go ignored by our statewide candidates. It takes a lot more than talking complicated policy in an interview or forum (policy which ultimately is written and passed by the Legislature) to energize voters. It takes someone who is able to speak to the needs, wants. and dreams of the entirety of Texas. It takes a message that is about all of us. And voters better be thinking about all of us. I guess I’m just glad to have a gubernatorial candidate who speaks to me and the people with whom I grew up. The question is: Do you want Greg Abbott, a vile, anti-woman, anti-Latino, anti-immigrant, anti-education, anti-equality zealot for another term? 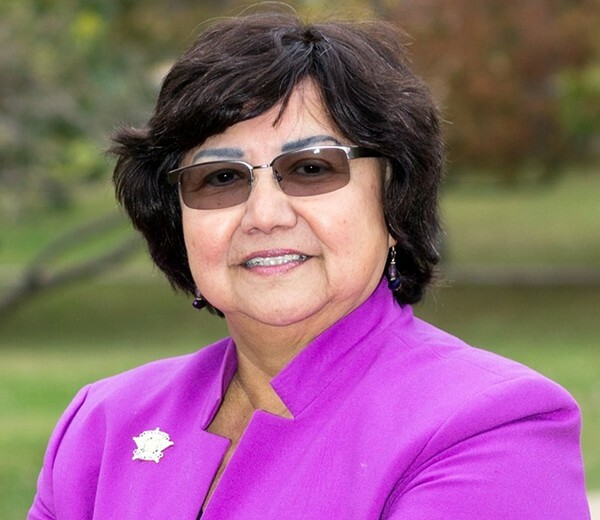 If not, then the answer, now, is Lupe Valdez. And she will deliver a powerful message to voters. And that’s all I’ll say, for now. As far as Harris County is concerned, congrats to Richard Cantu who probably had the toughest campaign of the night in a run for County School Trustee-At Large. Cantu squeaked by with a 261-vote margin against an opponent who had the support of the outgoing trustee’s machine and support-base. In this town, that’s hard to accomplish. In a down-ballot race, it’ll take that kind of fight to win in November. So, on my ballot, my candidates went 5 and 0. That never happens! In other races, Rita Lucido will be the nominee for Senate District 17, defeating Fran Watson, who ran a great race. I hope Fran signs up to run for something else sooner than later. In CD7, well, let’s just say we’re all glad it’s over and that someone gets to try to knock off Culberson. Good luck to Lizzie Pannill Fletcher. In my “other” picks, I only went 1 and 4, but it wasn’t a bad result. CD23 (the district of my birth) will have a great candidate to defeat Will Hurd, and that’s Gina Ortiz Jones. I decided Jones was a great candidate when I saw pics of her at Crystal City’s tiny Cinco de Mayo Parade (it’s not as huge as the Spinach Fest one). And she walked the parade in boots! And congrats to Sri Preston Kulkarni on a big win in CD22. We’ve got a great ballot. Let’s get to work. Comments Off on On To November 2018! 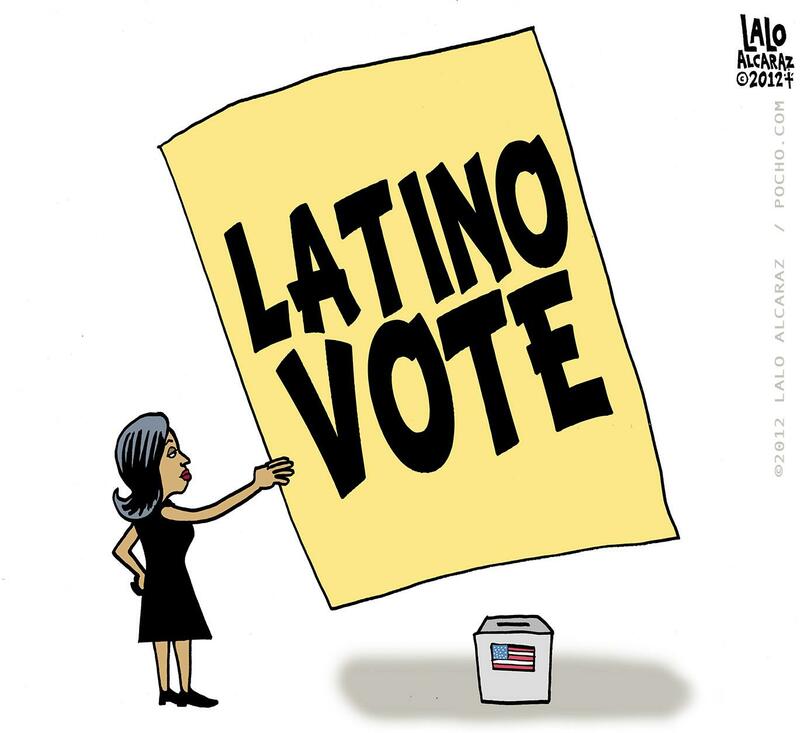 May 22: Democratic Primary Run-Off Election – Vote! Posted on May 22, 2018 | Comments Off on May 22: Democratic Primary Run-Off Election – Vote! The Run-Off is finally here. Find your polling location and sample ballot by clicking here and get yourself counted TODAY! We really need shorter run-ups to the run-offs. I agree with an article I read that things got pretty boring, unless you’re in the thick of it–or getting paid by a campaign. I’m a happier person because I was neither. (ha ha) Anyway…democracy means people power. Don’t let others decide for you! 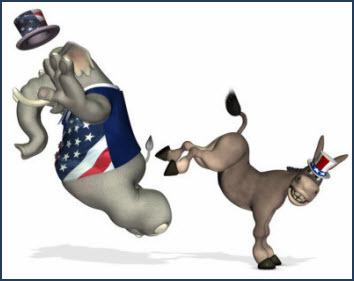 Comments Off on May 22: Democratic Primary Run-Off Election – Vote!